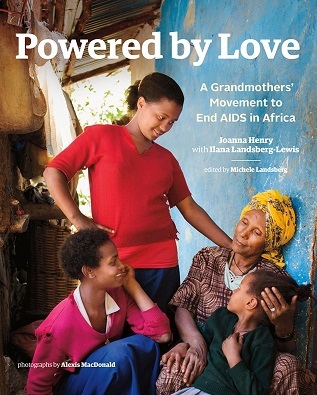 The Book, Powered by Love tells the compelling story of these indomitable women and a movement that reaches around the globe. Blooms for Africa contributed over $200,000 towards the $24,000,000 that the Grandmothers to Grandmothers campaign raised in the first 10 years. To all those who have attended our events, sponsored our members and donated. To all our Blooms members and volunteers who give of their time and resources to make our events a success. To the members of the First Unitarian Church of Hamilton who share space with us and advertise and support our events. To all our sponsors who generously provide advertising, printing, tickets sales, gardens and who provide space and other resources.